The contribution of North East Wales to the cultural and intellectual life of Wales has been immense. In the medieval period this was centred on the activities of the bardic order. Many of the most renowned Welsh-language poets hailed from the region including Iolo Goch (who addressed poems to Owain Glyndŵr), Dafydd ab Edmwnd, Tudur Aled and Gruffudd Hirathog. The town of Caerwys was chosen to host two seminal eisteddfodau in 1523 and 1567. The 15th Century "Black Book of Basingwerk" by Gutun Owain is one of the most important medieval manuscripts in Wales; whereas the chronicle of the history of the world written by Elis Gruffydd (1490-1552) of Gronant during his time as a soldier in France, is one of the most ambitious literary feats ever attempted in the Welsh language. The region has also been highlighted as the epicentre of Renaissance culture in Wales, characterised by the lives and achievements of individuals including Wiliam Salesbury (d.1584), Humphrey Llwyd (d.1568), Richard Clough (d.1570), Gabriel Goodman (d.1601) and John Davies of Mallwyd (d.1644). 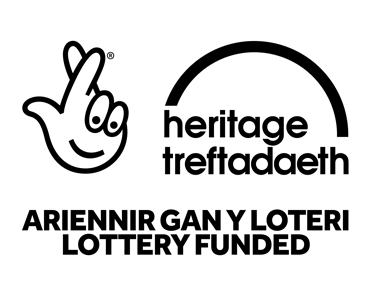 The region also played a significant role in the 19th Century Welsh Cultural Revival, spearheaded by the "Great Llangollen Eisteddfod of 1858", which launched the literary career of John Ceiriog Hughes (1832-1887), and the holding of the first National Eisteddfod in Denbigh two years later. 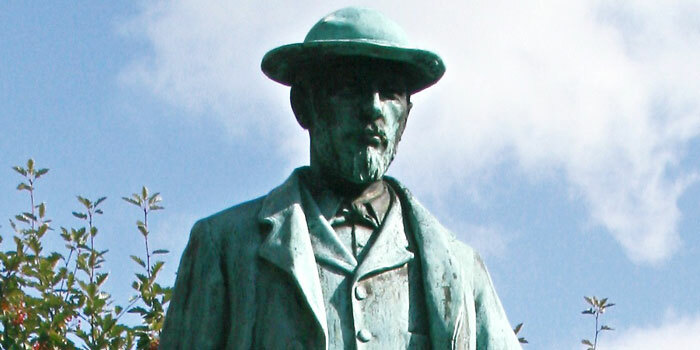 Other important contributors to Welsh literature include Daniel Owen of Mold (1836-1895), the finest Welsh-language novelist of the 19th Century; Thomas Gee (1815-1898) whose printing press at Denbigh set the agenda for much of Wales' radical political discourse in the same century; and the playwright and actor Emlyn Williams (1905-1987) who originated from Pen-y-Ffordd (Llanasa).